Last school year, we made a shocking realization: only 40% of schools nation-wide currently teach computer programming - and that percentage is drastically lower in low-income communities. Add to that, an increasing number of STEM jobs in the US with decreasing numbers of diverse, trained professionals to fill them - and we have a problem. Our solution: offering students a year-long opportunity to learn rigorous coding skills, build a high quality website, and be mentored by software engineers who are eager to inspire the next generation of coders. We are proud to announce that with the generous support of Google, Citizen Schools NY will be launching Coding Academy this October. We will pilot this program with a class of students at Isaac Newton Middle School and have recruited an inaugural cohort Coding Coaches from Google to work one-on-one with these students throughout the year. Our hope is that students in this program will be more likely to enroll in STEM-focused high schools and are inspired to pursue STEM-based careers. 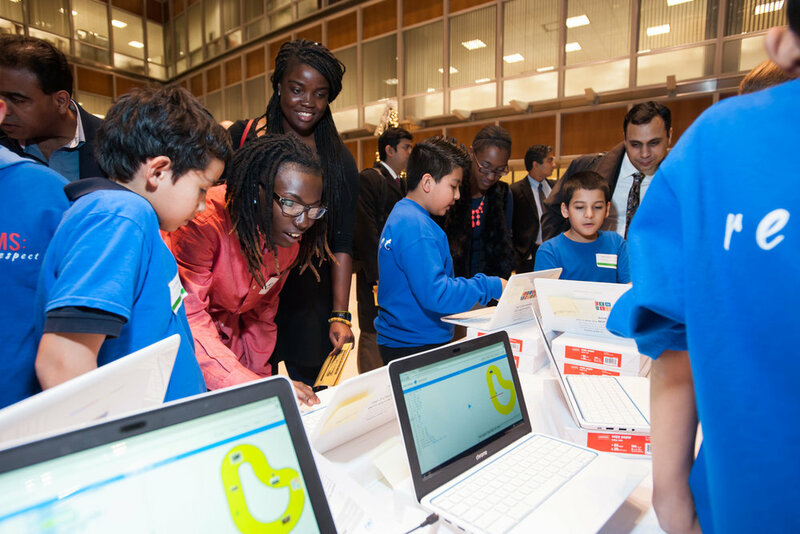 By 2019, we hope to offer Coding Academy to all of our Citizen Schools NY schools. Older PostSummer Improv Event to Celebrate our Citizen Teachers!